For most people attention is starting to turn to Christmas. For all here at Gravity this is our busiest time of the year. Whilst lots of people are thinking of spending money buying Christmas presents for their friends and family, we are busy ensuring our clients have lots of payments coming in prior to Christmas. This is a critical time for the Credit Control function in any business that issues invoices. The penultimate Friday prior to Christmas is a key date in our calendar as lots of key payment signatories and authorisers will start to break up for holiday from this day onwards. Because of this invoices not authorised for payment by 15th December may potentially be waiting until the first day back in the New Year to be signed off, a whopping 18 days. Factor in that some people can be slow to return to work in the New Year and this can be a barren time for incoming cash – miss a key payment run or fail to get large invoices signed off in time now and you could be waiting well into 2018 for your invoice to be paid. This is the time of year when knowing your clients pays dividends. It is more vital than ever to have a strategy and knowledge of your clients than at any other time in the year. How often does your client have payment runs? When are they scheduling payment runs during late November and December? Movement of your invoice authorisers and payment run approvers – when do they go on holiday? What date do they shutdown for Christmas and when do they reopen? Make sure you get your invoices signed off and promises of payments agreed early and you can relax for Christmas, fail to do so and you can be sweating on poor cashflow to make key month end payments. 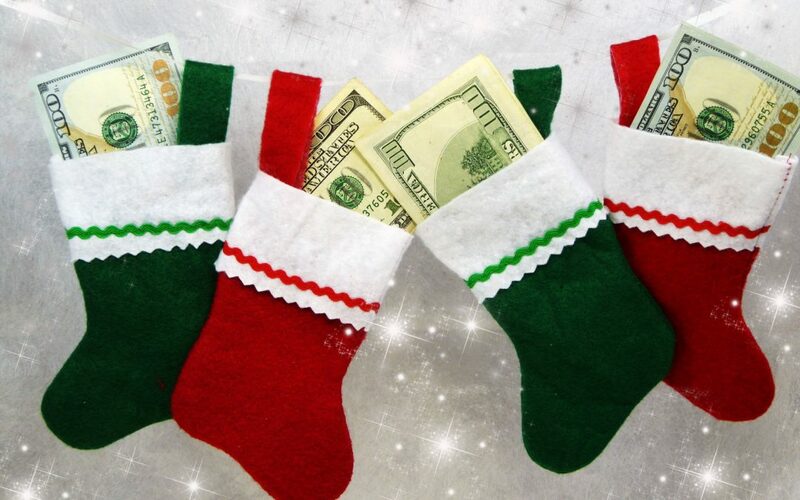 Remember to line your payments up early to enjoy a very merry Christmas.